We are family owned and operated, insured, and professionally trained in artistic and creative industries. Our paints and materials are FDA certified, hypo allergenic that are safe for skin and wash off with gentle soap and water. 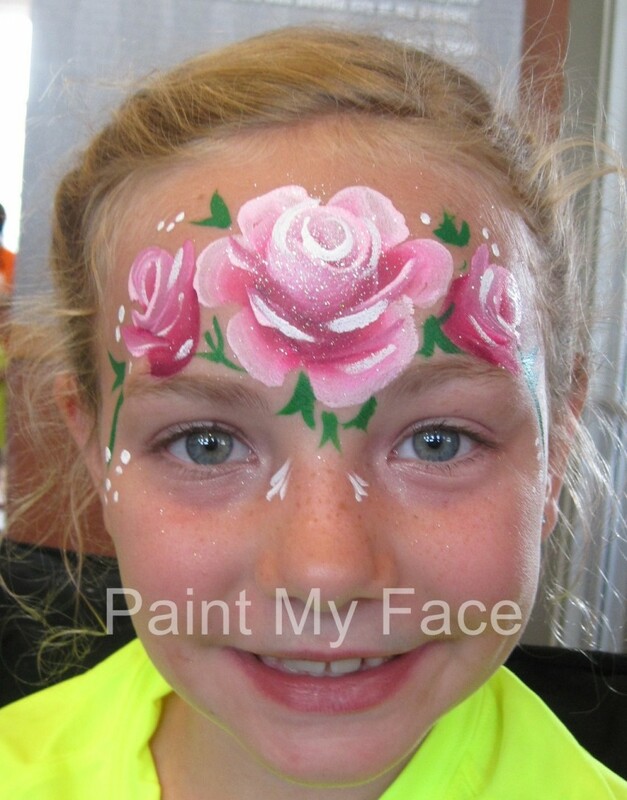 I look forward to helping create precious memories at your next event, one smile at a time! 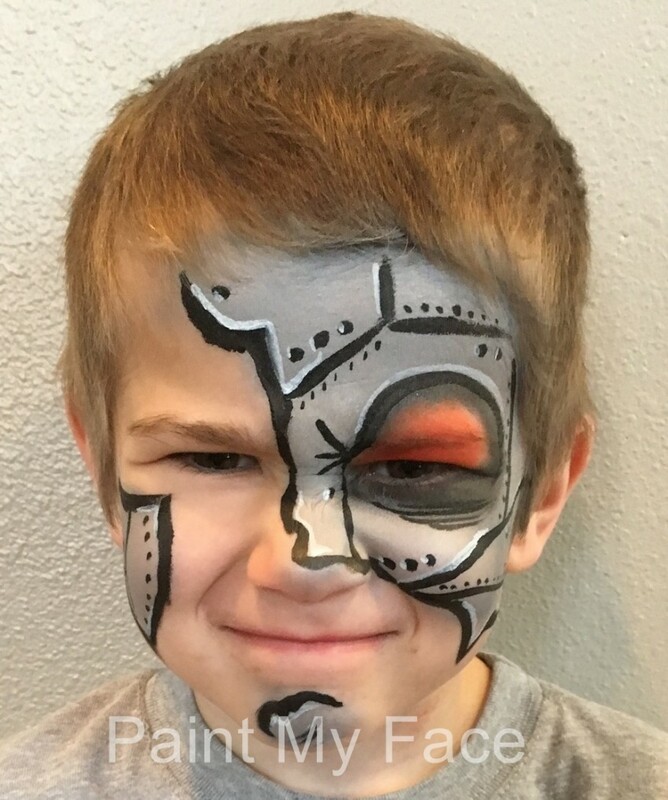 We are professionally trained as a face painter that will setup with FDA certified, hypo-allergenic cosmetic grade face paints and supplies. 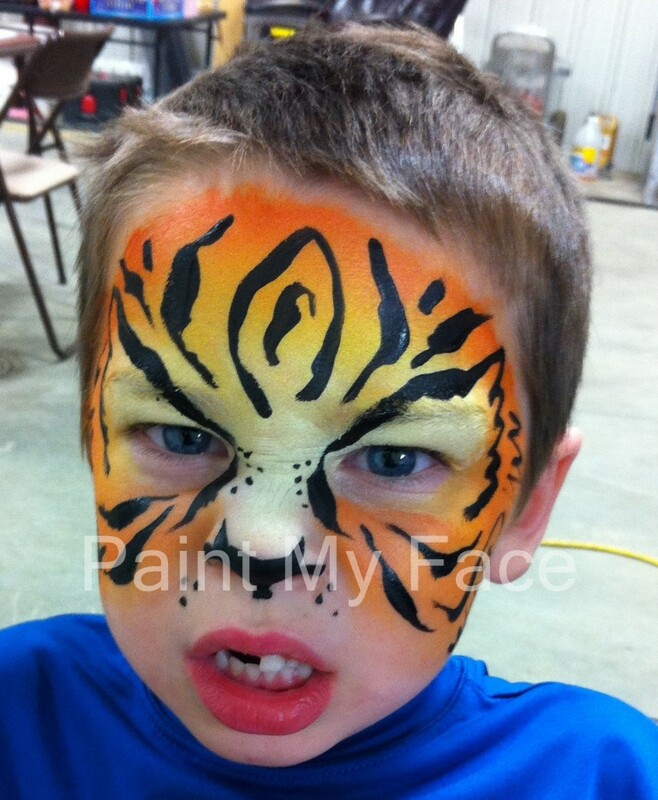 We provide an assortment of high quality face painted examples, our own directors chair, and a family friendly artist. Recent review: Apple Annie was terrific!!! Recent review: She was prefect. Came in did multiple services and great with the demanding kiddos! !